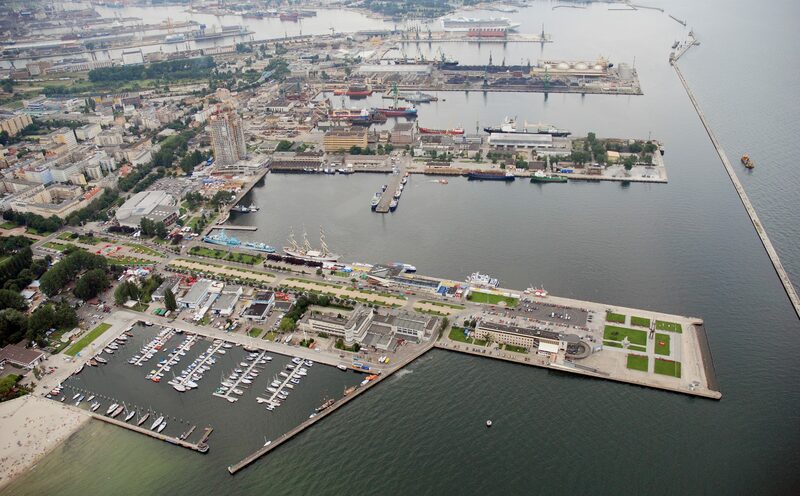 Gdynia Aquarium is situated at the end of al. John Paul II. In front of the building is a large, car park included in a municipal paid parking zone. Buses can stop here only temporarily. To find the most convenient and fastest way to reach Gdynia Aquarium by means of public transport, we recommend to use the jakdojade.pl/trojmiasto/ website. The nearest trolleybus stop to the Aquarium is “Przystań Żeglugi 02”. This entry was posted in About Aquarium, Plan Your visit. Bookmark the permalink.